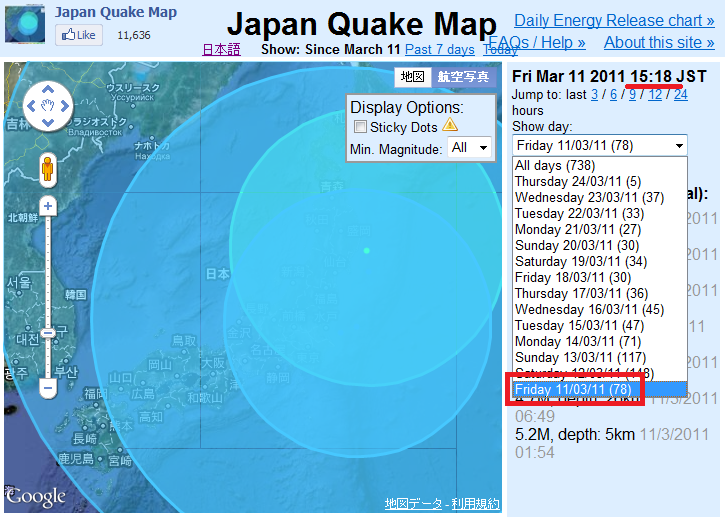 Japan Quake Map is pretty scary. 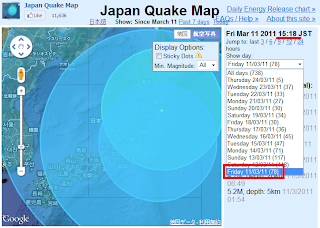 Since 3/11, we had 738 quakes in Japan!!! Hope we all get well soon!! !